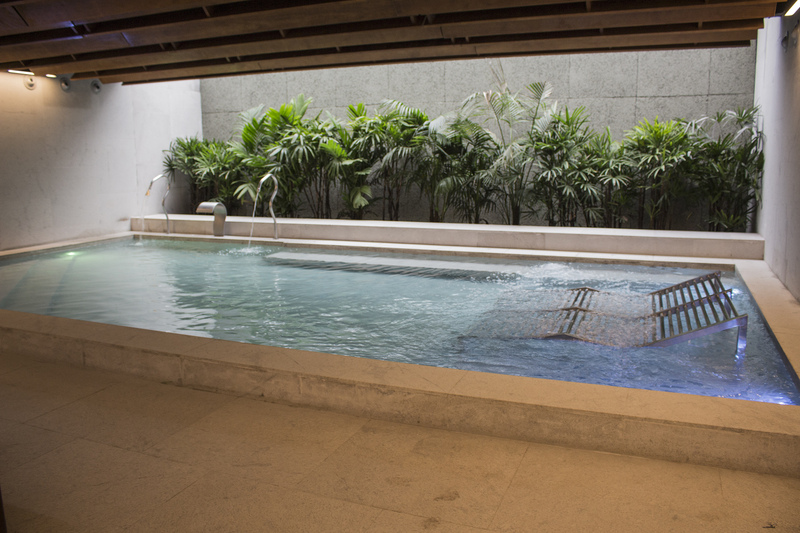 The Fasano Spa is a true haven of tranquility and relaxation. Its extensive array of beauty treatments and services is regularly revised and renewed, ensuring complete coverage for its clients needs. Integrated with Boulevard, the Spa at the Hotel Fasano Angra dos Reis has an area of 1,929 m² with eight massage rooms, two of which are devoted to couples treatments, plus a room for chromotherapy with tatami mats for massage. 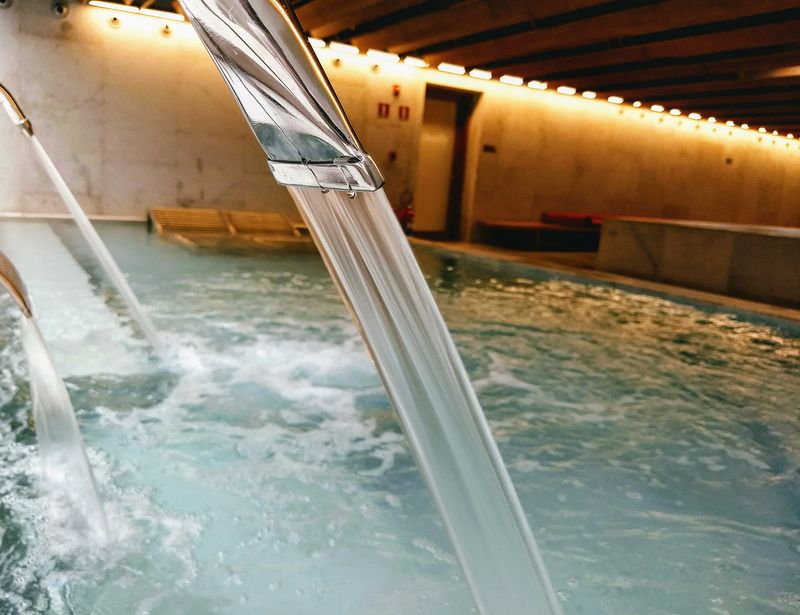 As part of an extensive space dedicated to well being, the Spa will feature a pool for hydrotherapy, another pool for adults and a Children’s Spa with a pool and Jacuzzi dimensioned for children. There will also be wet and dry saunas, an area for relaxation and male and female dressing rooms to offer support for the various activities offered. 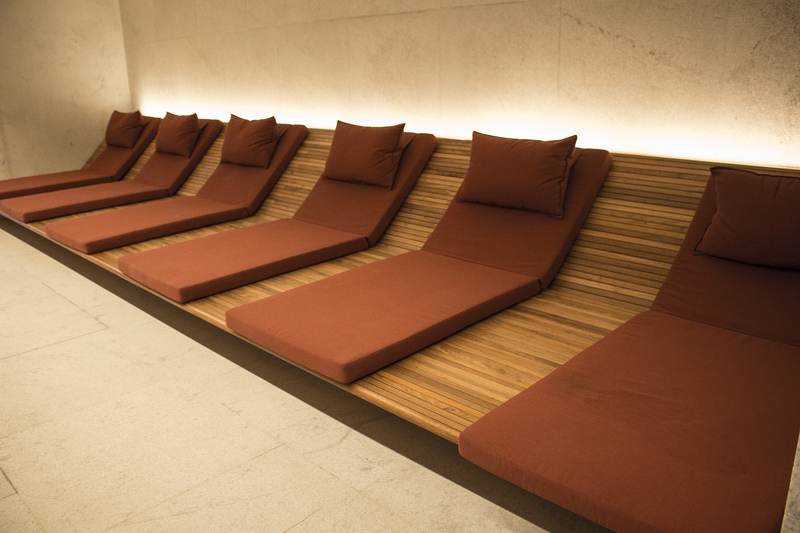 The Spa will feature a fitness center complete with personal trainers provided by appointment. In addition to these treatments, the Fasano Spa will also have a beauty salon featuring unisex cuts, hydration and hairstyling, as well as special treatments for beards, and other beauty services.